Terraclean saves you money, reduces emissions and cleans your engine! The TerraClean Fuel System Decarboniser’s revolutionary technology goes beyond that of traditional decarbonisers by removing carbon deposits from the entire fuel system, including catalytic converters and O2 Sensors. Where other systems use harsh additives, TerraClean decarbonises the entire fuel system using technologically advanced chemistry that is safe for the technicians, the vehicle components and the environment. As well, unlike solvent or detergent based cleaners which can increase emissions during and after service, virtually no noxious emissions are emitted during a service. Reduce Emissions – This unique cleaning system removes most carbon deposits from your engine, reducing your emissions. 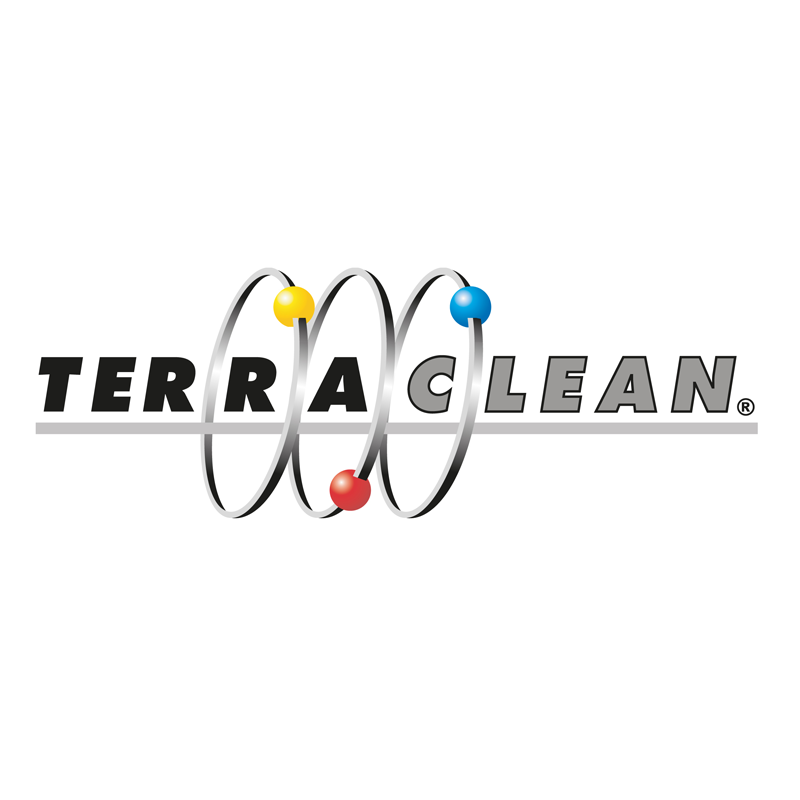 Only Terraclean will restore your vehicle’s performance and fuel economy by removing carbon deposits from your oxygen sensors and other engine components. Want to know more or get booked in – contact AMJ Auto Services now!